Let’s design with Mathematics. Wait, don’t go! Are you still here? I know–this sounds like the beginning of a C-rated horror movie. Like some monster bug creature, we want nothing to do with as artists. The dreaded “Arithme-Tick” sucking the life out of our creativity. “C-rated” because if you are like me- that’s the grade you were hoping for on your Algebra exams. Like the variables in the equation I couldn’t solve, I usually received my test back with a giant Red X, I’d ask myself Y I was even there, and I’d soon be drifting off into a daydream catching some Zzzs. I promise there will be no Zzzs. And I also promise that if you are like me, math will no longer be your mortal enemy. It will become a tool that you can command intuitively using vectors to create any shape you can imagine scalable to infinity. In this horror movie, you defeat the monster, better yet, you team up with it. So, who is your new sidekick number slayer? 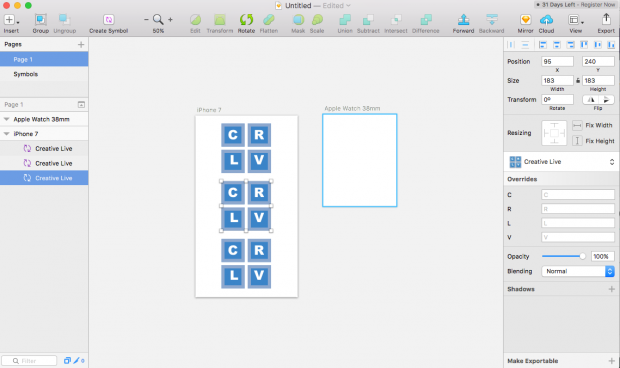 Let me introduce you to Sketchapp. 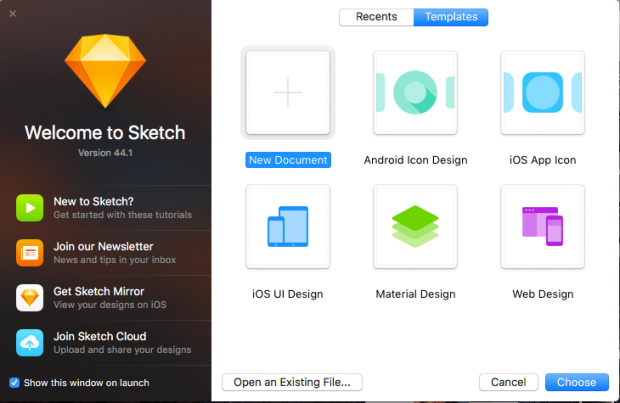 What can you actually do with Sketchapp? Ever want your own universe to design in? You got it. But as they say in the comic books, with great power comes great responsibility. 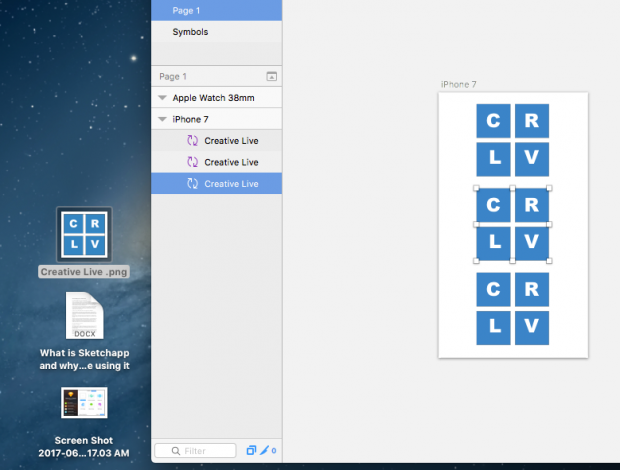 Lucky for us, Sketchapp’s user-friendly simplicity makes it hard to get lost. Sketchapp seems to be the best of both worlds. It offers a limitless workspace while using a hierarchical system of organization, like other applications. What’s great about this is that we can create a workspace on groups of artboards that isolate the contents of what we are designing. Think of an artboard as layers in similar applications but you can place them anywhere in your universe and move content between them. 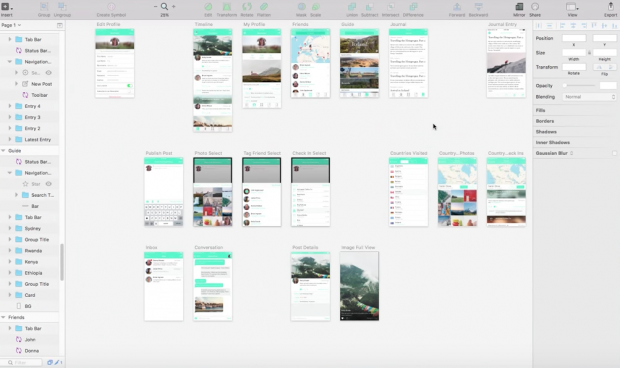 The artboards also have multiple presets you can select, say if you are designing a mobile app for an iPhone. That’s right, it’s there. Having everything laid out in one space makes sharing ideas, working in groups, saving content, and visually seeing everything all possible. There are more time savers, it seems that Sketchapp has really approached vectors with a solution most of us can appreciate: to have the ability to work with vectors more efficiently. This Inspector Gadget tool is filled with styling shapes, text styles, grids, and alignment options like many other tools. But the ability to work with symbols stands true with Bohemian Coding’s idea to save the designer time. Symbols, like in the Hall of the Bulls found in Lascaux France during the Paleolithic period 20,000 years ago, are often used to save time to tell a story. 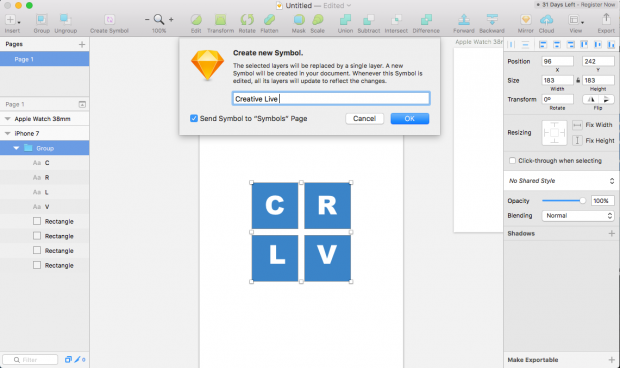 In the case of Sketchapp, we create symbols in the same way; to save time, speed up workflow, and tell our story. Building with symbols allows us to change elements simultaneously without having to change each individual asset. 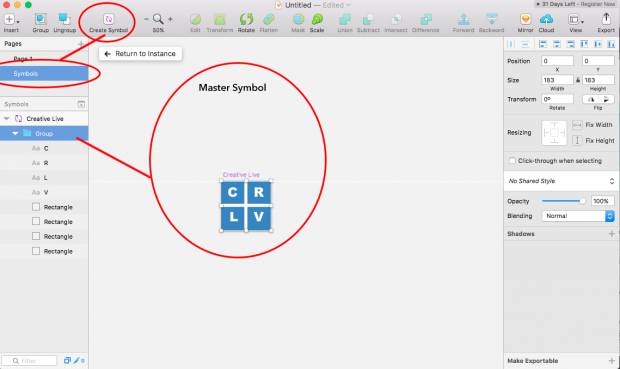 In Sketchapp, a symbol can be created out of a group selection. For example, when making a header, if an entire website or mobile application is mocked up with the same header but a large change such as text or color is needed, symbols are the concussion saver that will keep you from slamming your head against the wall. You don’t have to do piecemeal changes, but can do it all at once without having to backtrack on your work. And it does not stop there, they even thought of saving time when exporting. The project is finished, congratulations. But now you have to spend hours exporting your work. 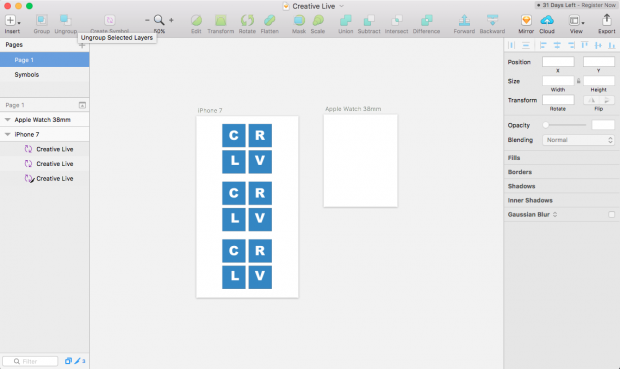 No more with Sketchapp! Usually, when a job is done, we don’t want another huge job when it comes to exporting the material. 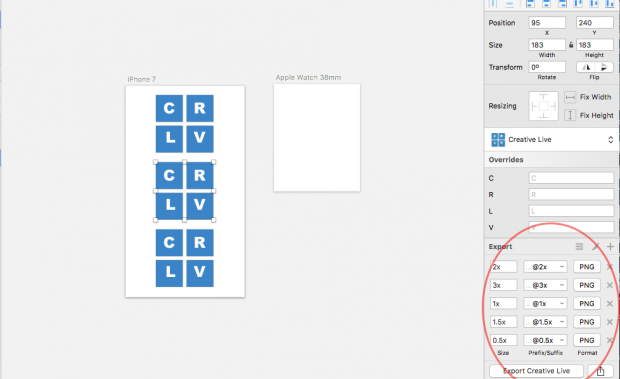 Sketchapp has a secret, you can export multiple variations of the same file. Under the export tab in the inspector there is a plus sign, click on that bad boy and you have options to export size and file type, allowing you to export at multiple resolutions at the same time. This can be done with group export or slices of a group. If you don’t need to have any variations of the file that is exporting it can be as simple as grabbing a group or slice and dragging it to the desktop. You plant an export seed and you get a .PNG plant. It’s oddly fun. Wanna give it a whirl? Trial and Cost. The best part about Bohemian Coding is that they let you test-drive this beast free for 30 days. I don’t even think you can get trial at a gym for a week anymore, let alone software. You can also just but it outright for $99.00, no subscriptions, it’s yours. 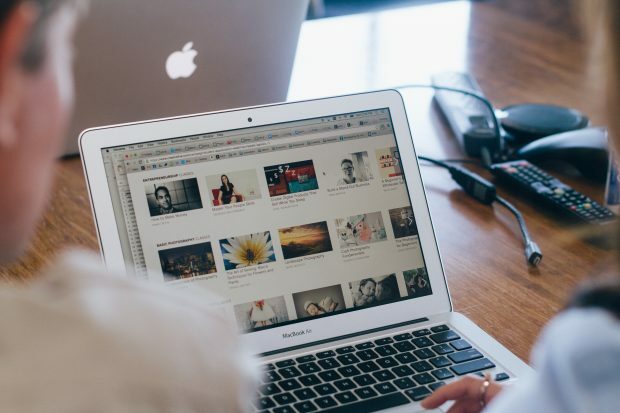 The zip file rapidly downloads and when you click on the icon you are immediately introduced to templates for IOS icons, web design, and even video tutorials. Just like how the app works, it’s clear, simple, and focused on saving designers time right out the gate so you can get back to your work ASAP. Fun is part of why we create. Sketchapp brings the fun back into working with vectors. It’s like riding a bike or learning to drive a 5 speed. It’s not that fun when we are stalling and falling, having to think about our workflow too much stops us from enjoying the ride. Sketchapp lets us just hop on and enjoy the ride. The more fun we have designing, the more that translates into our work. I guess that’s why they call the app “Sketch,” because when we sketch we are free-flowing, unrestricted, and relaxed. 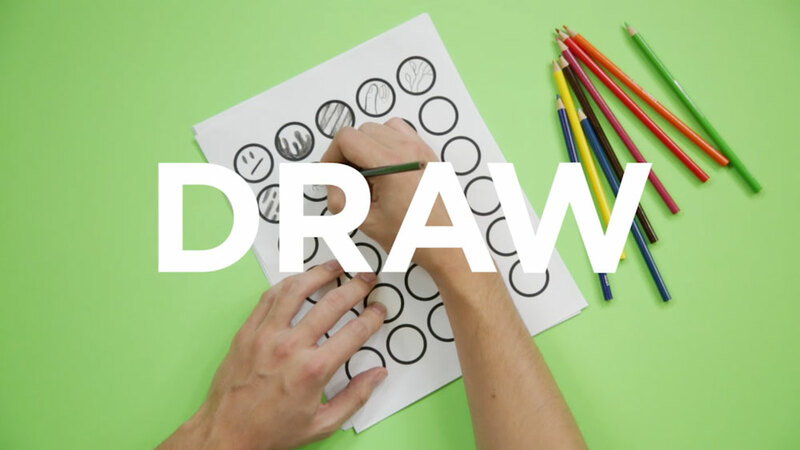 Sketching is about creating, so what will you create today? Join our upcoming class with Chris Converse here for his course Intro to Sketch for Screen Design. Derek Rodenbeck is an Army vet who swapped military life to become a comic book illustrator, adventurer, and entrepreneur. He can teach you many practical survival skills, as well as some retro breakdancing moves. Both might get you hurt, so please don’t try them at home. He is passionate about helping those who are marginalized and creates in the name of the public good. He is currently traveling with his girlfriend and two gigantic dogs, Kuma & Balto. Lover of science, photography, nature, and all things nerdy.